January 24, 2018 December 13, 2017 / Julie Brook, Esq. Whenever you think that an insurance policy may cover a claim or cause of action, the first step is to get complete copies of any potentially applicable policies. Never attempt to analyze coverage without a copy of the entire policy; an incomplete copy may lead you to reach an improper conclusion on coverage. Use this checklist to be sure that you have the entire policy. ___ Declarations page(s). The declarations page can be either a typewritten document or a preprinted form with typewritten entries tying the policy to the named insured by identifying specific information, including the name of the insured, the policy number, the types of coverage selected, the amount of the deductible, and the forms that are part of the policy. 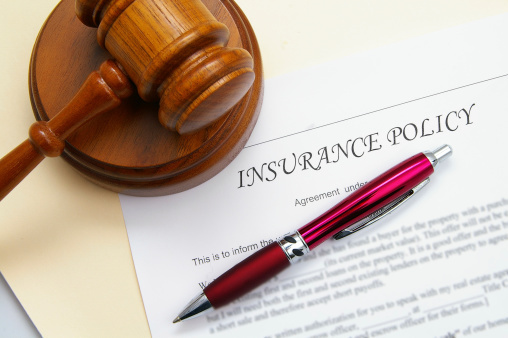 A policy may contain one declarations page for all coverage or separate pages for separate coverages, e.g., one page for liability coverage and one for property coverage. ___ Package of policy provisions. The policy provisions are the basic terms and conditions of the policy. They include the insuring clause(s), definitions, exclusions, and conditions of coverage. These provisions are usually contained in a preprinted package of forms, but they’re sometimes included in a separately typed insurance contract, like when the policy covers specifically negotiated coverage. ___ Binder or cover note. A binder or cover note is a separate document that constitutes a temporary contract of insurance issued before the formal insurance policy is prepared. Ins C §§382–5. The final policy must be issued within 90 days after issuance of the binder or cover note and must provide coverage identical to that provided in the binder or cover note. ___ Policy jacket. Some policies have a policy jacket that’s a separate piece of paper covering the outside of all the policy forms. The jacket generally states the name of the insurance company, the policy number, the type of insurance provided (e.g., auto, homeowners). The jacket may also contain policy definitions and other important information. Although the parties may not view the jacket as part of the formal policy, the information included in it can affect the determination of coverage, particularly when the jacket contains policy definitions that aren’t included in the policy forms. ___ Endorsements (or riders). Endorsements (also called riders) are separate policy forms that modify the basic provisions of the policy. Endorsements can be attached to the policy when it’s issued (in which case they may be listed on the declarations page by endorsement number), or they may be delivered to the insured or the insured’s agent after issuance of the original policy. To get a complete policy, first examine the declarations page. The declarations generally will provide the name and number of each separate policy form and each endorsement included in the policy when it was originally issued. After that, check the form number, edition date, and page count and compare these with those listed on the declarations page to ensure that all the correct parts of the policy have been located. Finally, get any endorsements or riders issued after the policy was originally executed. 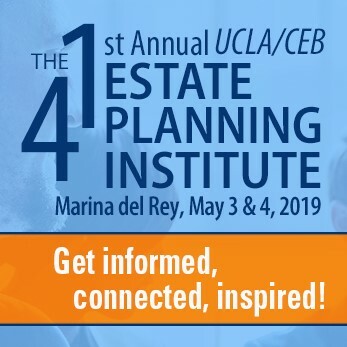 To help you make sure you have a complete copy of the policy and all necessary information, chapter 3 of CEB’s California Liability Insurance Practice: Claims and Litigation includes an inventory form and information on how to analyze a declarations page. And check out CEB’s program The Basics: Potential Insurance Coverage, available On Demand.